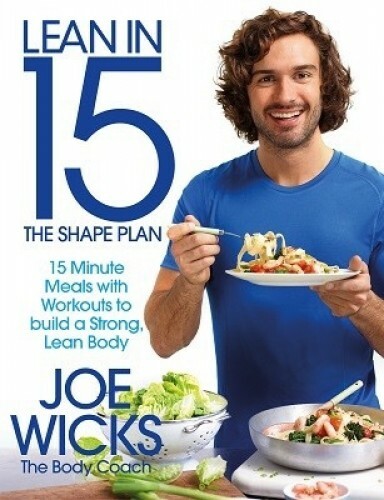 Joe Wicks, aka The Body Coach, is a personal trainer and nutrition coach, and is the founder of the online community #TeamLean. Team Lean is a forum for like-minded fitness enthusiasts, who share exercise tips, meal inspirations and their own progress. Joe has also created #LeanIn15, an instructional video series on how to cook super-healthy, tasty meals, quickly. His 90 Day Shift, Shape and Sustain Plan, an online meal plan developed by Joe, has transformed the bodies of thousands of people. Joe has a BSc (Hons) in Sports Science from St. Mary’s University, is a REPS (Register of Exercise Professionals) Level Three personal trainer and is an advanced boxing coach. Lean in 15: The Shape Plan introduces a new way of eating and training to build lean muscle and burn more fat. Joe Wicks, aka The Body Coach, has helped hundreds of thousands of people transform their bodies and feel amazing. In the Shape Plan, he shares 100 delicious recipes and four new workouts to take your fitness to the next level. Are you ready to start your transformation and get Lean in 15? 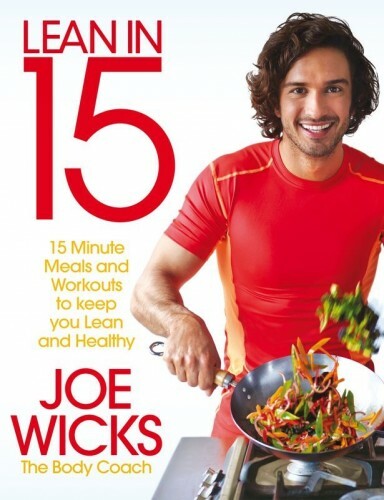 In his first book, Joe Wicks, aka The Body Coach, reveals how to shift your body fat by eating more and exercising less. Lean in 15 features a hundred recipes for nutritious, quick-to-prepare meals and guides you through Joe's signature HIIT (High Intensity Interval Training) home workouts - revealing how to combine food and exercise to ignite intense fat-burning.